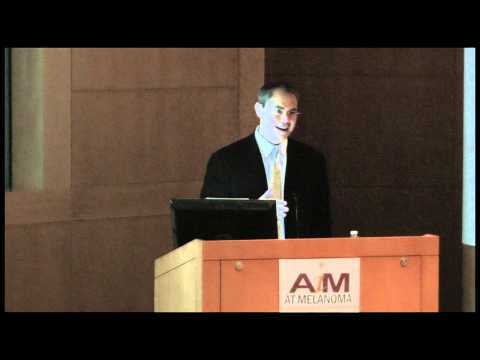 Patient and caregiver symposium held in Cleveland, OH at MetroHealth in which leading melanoma expert, Dr. Henry, talks about later stage melanoma treatment. 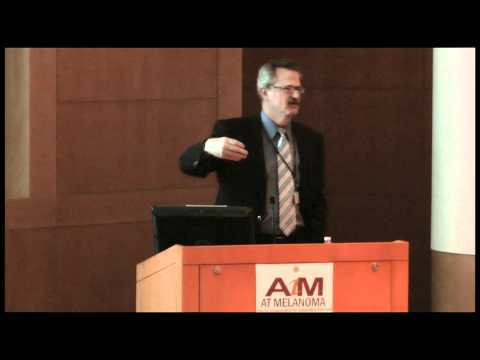 Patient and caregiver symposium held in Cleveland, OH at MetroHealth in which leading melanoma expert, Dr. John Kirkwood talks about later stage melanoma treatment. 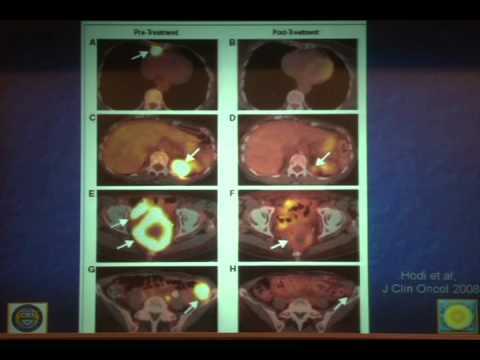 Patient and Caregiver Symposium held in Atlanta, GA at Emory Winship Cancer Institute in which leading melanoma experts, Dr. Keith Delman, Dr. David Lawson and Dr. Carl Washington talk about melanoma treatments. 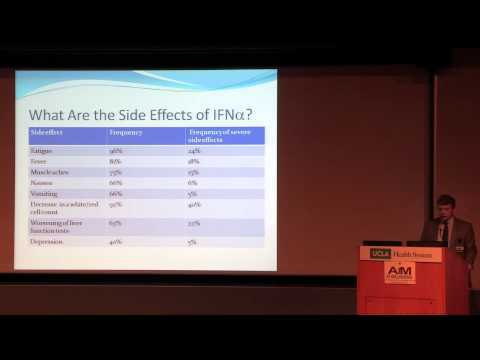 Patient and Caregiver Symposium held in Ann Arbor, MI at University of Michigan Institute in which leading melanoma expert Dr. Christopher Lao talks about melanoma treatments and indoor tanning. 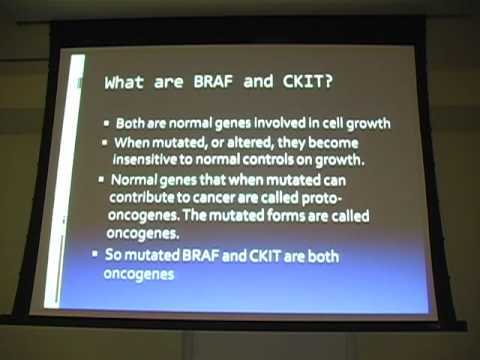 Patient and Caregiver Symposium held in Ann Arbor, MI at University of Michigan Institute in which leading melanoma expert Dr. Bruce Redman talks about melanoma treatments. 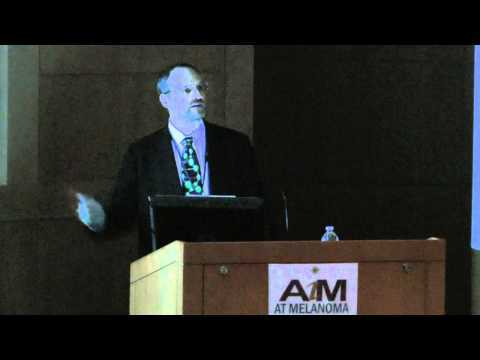 Patient and Caregiver Symposium held in Ann Arbor, MI at University of Michigan Institute in which leading melanoma expert Dr. Vernon Sondak talks about melanoma treatments and indoor tanning. 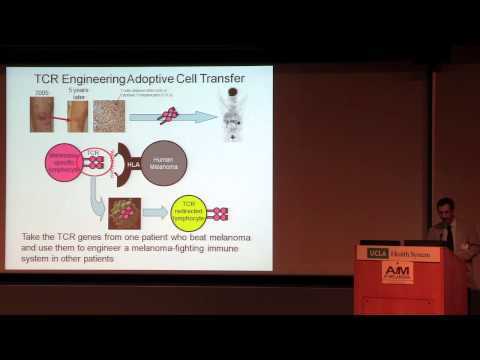 Patient and Caregiver Symposium held in Los Angeles, California at University of California, Los Angeles in which leading melanoma expert Dr. Antoni Ribas discussed emerging therapies, the importance of clinical trials, and innovations in research. 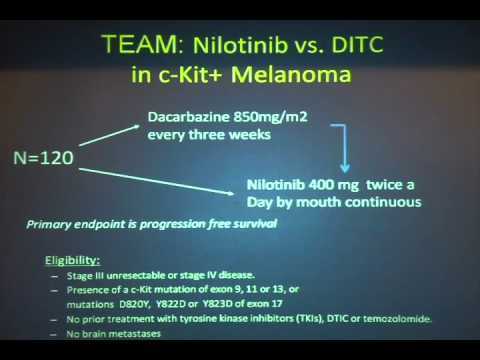 Patient and Caregiver Symposium held in Los Angeles, California at University of California, Los Angeles in which leading melanoma expert Dr. Bartosz Chmielowski discussed emerging therapies, the importance of clinical trials, and innovations in research. 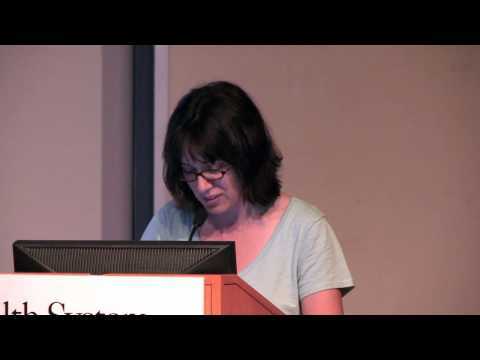 Patient and Caregiver Symposium held in Los Angeles, California at University of California, Los Angeles in which Amy Harmon from the New York Times discussed emerging therapies, the importance of clinical trials, and innovations in research.